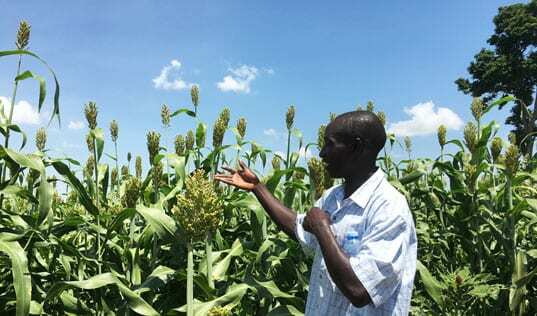 A new report from the World Food Programme highlights a partnership with TechnoServe that has helped thousands of small-scale maize farmers in Ethiopia improve their livelihoods. 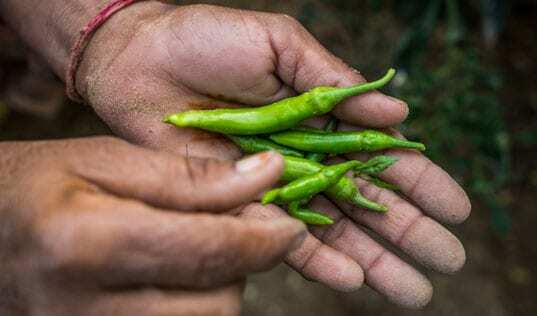 A five-year pilot initiative of the United Nations World Food Programme (WFP), Purchase for Progress (P4P) worked to support smallholder farmers by helping them boost production of staple crops and connect to formal markets. 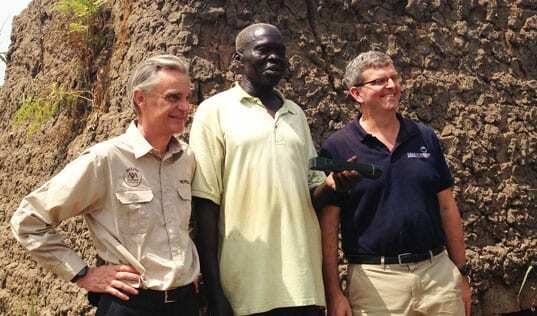 In a recently released publication, "The P4P Story," WFP has compiled results, challenges, successes and stories reflecting the program's four primary goals: partnership creation, government engagement, gender equity and collective smallholder action. 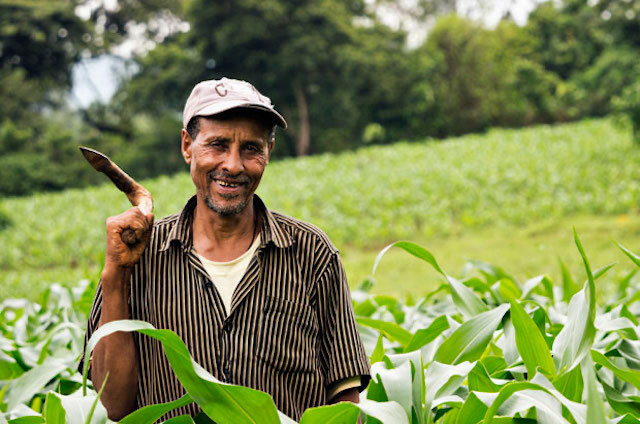 The report highlights transformative partnerships with TechnoServe and other NGOs that “provided crucial technical expertise to improve smallholders’ ability to produce and market quality crops.” As a P4P partner, TechnoServe worked with farmer organizations in Ethiopia under the Maize Alliance. Using a train-the-trainer approach, we helped cooperatives improve their governance, business management and operation management so that they could sell high-quality crops to large buyers, including the WFP. Learn more about Purchase for Progress in their companion report, "Reflections on the Pilot."